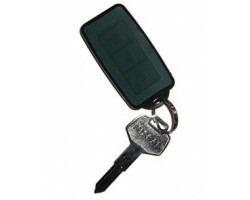 The Lawmate AR100 Audio Recording Keychain is designed for covert, portable audio surveillance. 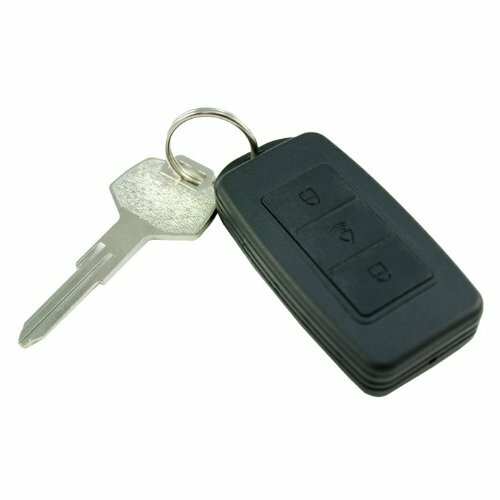 It looks like a normal car remote keychain, so you can record audio without anyone being the wiser. You can record in-person conversations, business meetings, live events, and personal reminders with just one touch. Capture high-quality audio everywhere you go with the Lawmate AR100 Audio Recording Keychain. If you don’t want anyone to know that you’re recording audio, the Lawmate AR100 Audio Recording Keychain has your back. The device looks like a normal car lock remote keychain. Just attach it to your belt, a bag or your house keys and no one will suspect that you’re recording audio. If someone has been verbally harassing you, you can capture all of the evidence without bringing attention to yourself. 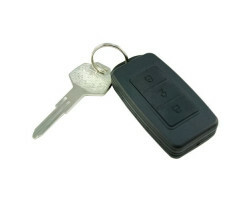 The Lawmate AR100 Audio Recording Keychain is known for its excellent recording quality. It captures voices and sounds clearly within a 30-foot diameter. You don’t have to angle the device towards the source of the sound. Just tap the center button and you can rest assured that you’re picking up all of the important sounds in the room. This compact device can store up to 32 hours of audio, which is perfect for long recording sessions. You don’t have to worry about constantly having to transfer your files. It also comes with voice activation, which means that the device will start recording automatically when it hears a voice or a sound nearby. You’ll catch all of the important moments and you won’t fill up your storage space with hours of useless audio. You don’t have to be next to your computer to listen to your audio recordings. 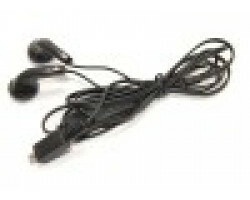 The device comes with earphones, so you can listen to your files as soon as you record them. You can easily scroll through your recordings and control the volume on the device itself. 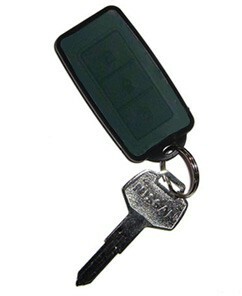 The Lawmate AR100 Audio Recording Keychain also comes with plenty of battery life. You can record for up to 15 hours at a time with a full charge. Just plug the device into the wall or your computer using the included USB cable to quickly recharge the battery. Overall, the device is extremely easy to use. You can start recording a conversation or a meeting with just one touch. Anyone can learn how to use the device in just a couple of minutes or less. Capture crystal-clear audio at a moment’s notice with the Lawmate AR100 Audio Recording Keychain.